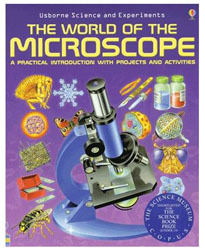 Get an up-close view of distant objects with Celestron 44112 portable, tabletop spotting scope. 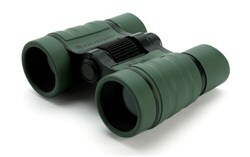 Perfect for viewing backyard birds and other animals. 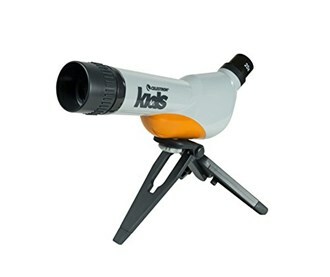 The Celestron Kids Table Top Spotting Scope has many exciting features for users of all types. You can extend the lifetime of your Celestron Kids Table Top Spotting Scope with the purchase of a FactoryOutletStore Factory Protection Plan. 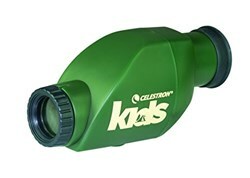 See the Celestron Kids Table Top Spotting Scope product video above for more details. 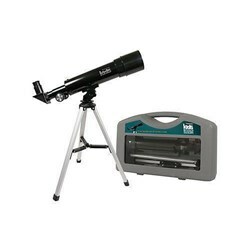 FactoryOutletStore stocks a full line of accessories like 28 Piece Microscope Kit, 4x30 Binocular, and 50MM Refractor Telescope w/ Case for the Celestron Kids Table Top Spotting Scope. 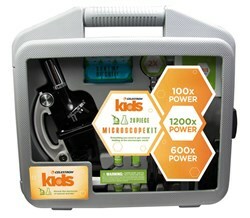 The Celestron Kids Table Top Spotting Scope is sold as a Brand New Unopened Item.